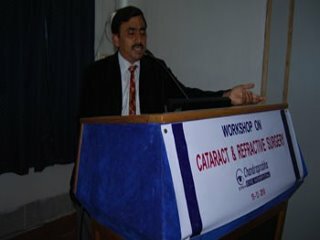 Subject- Optimising the results of cataract surgery. 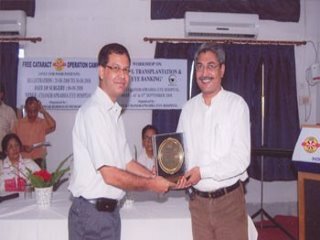 Speaker Dr P N Nagpal,Director, Retina Foundation, Ahmedabad. 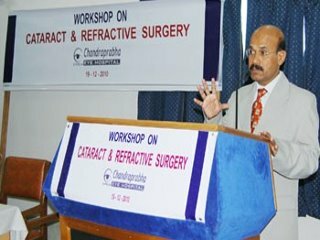 Speaker-Dr P Namperumalsamy, Chairman Emeritus, Aravind Eye Care System, Madurai. Subject- Community Ophthalmology with “cutting edge technology”-Aravind model. 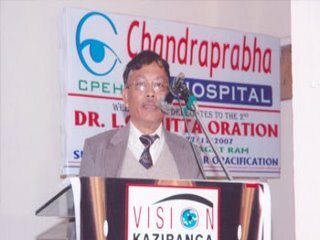 Speaker-Dr Dibya Kumar Barua, Consultant Interventional Cadiologist, Apollo Hospial, Vishakhapattanam. Speaker-Dr. Asim Kr. Sil, Medical director, Vivekananda Mission Ashram, Netra Niramay Niketan. Subject: Science, Society & Cancer : Opportune time for seamless activities. 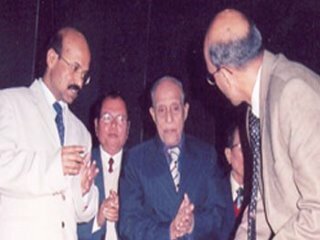 Subject: Evolution of Oculoplastic Surgery. 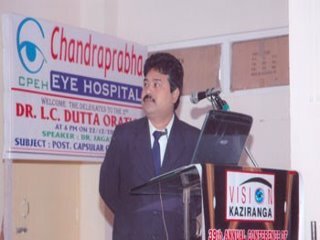 The key man of the workshop was Dr AR Vasavada who is acclaimed as one of the best cataract surgeons in the world. The two days workshop started with Live Phacoemulsification surgery by Dr Vasavada. 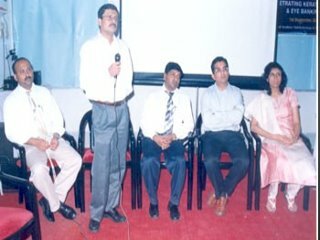 This was followed by lecture sessions where besides Dr Vasavada, Dr Shetal Raj from Ahmedabad and other local state faculties participated. Dr Samar Basak did live surgery on DESEK. 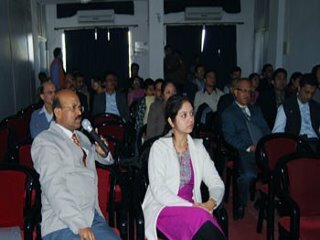 Besides him Dr Arundhuti Borthakur, Dr J Medhi, Dr BM Agarwal participated as faculties. 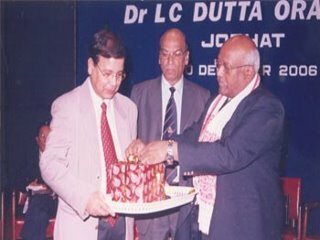 Faculties- Dr Lalit Verma, NewDelhi, Dr Promod Bhende,Sankara Nethralaya,Chennai, Dr Saurabh Sinha,BB Eye Foundation, Kolkata, Dr Pranab Das, CMRI, Kolkata, Dr ......, Lion’s Eye Hospital, Siliguri. Dr Raminder Singh, Vasan Eye Hospital, Ahmedabad. 11. 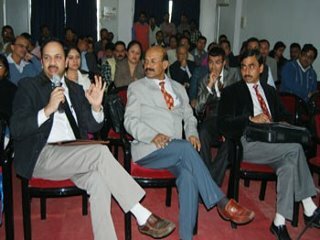 WORKSHOP ON Glaucoma Management.